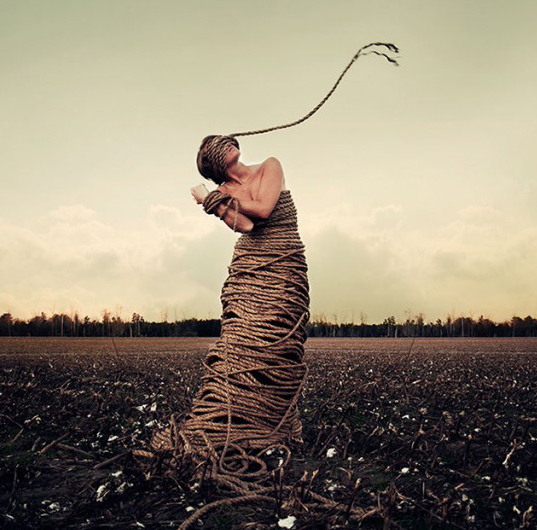 Are you ready to unravel yourself , and be free of all of the illusions that you think are “You ” ! Do you ever tire of playing the game , playing the part, keeping up with the maintenance of being you, being a personality is much like being an actor , with roles to play , lines to remember , proper makeup and clothing , it’s a lot of work. However as we become more expanded during our awakening, one of the by products , or one of the effects is that you actually start to become less identified with your human persona , you start to unravel yourself from the bonds of beliefs , in other words you are in the world but not of it. You no longer think of your self as Bob the electrician , or Mary the nurse , or an American or a Californian , or the million other little ways in which humans categorize themselves , each one creates a layer, wrapping source consciousness in an ever increasing tangle of symbolic rope, until one day all you see is rope and you can barely move, a prisoner in your own self created matrix. And these layers keep building up over time until we really have no idea ” WHAT “we are, however we ” think ” we know ” WHO ” we are , we are Bob the electrician , who lives in Colorado, in the city of Denver, who likes football, votes Democrat, drives a Ford, Likes to hunt , likes rock music , is ex military , currently divorced , has 2.3 children , is against abortion , yet is pro gay marriage ( OK, I’m just making this up ) but you get the idea , and on and on the layers build up . The Apocalypse is providing us , as “Human” beings , the opportunity to integrate the physical and the non physical. The physical is of course the construct we call the “human” animal. And the non physical is “Being” , or source consciousness , playing the part of being human. This integration process is speeding up dramatically as we move forward into areas of the universe that are more highly charged energetically , everything is increasing in vibration. 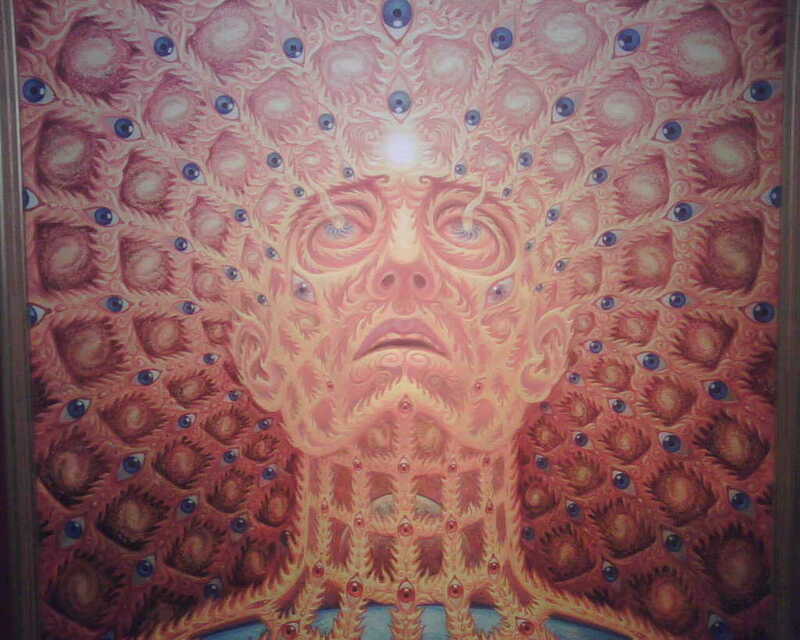 Awakening is really just becoming more of who we are, realizing that our human body is a construct , a vehicle with which to experience physicality. So the Integration or Awakening process, is “Not” about trying to rid ourselves of physical existence , or to try and avoid this experience as if it is a lesser or less worthy type of experience.